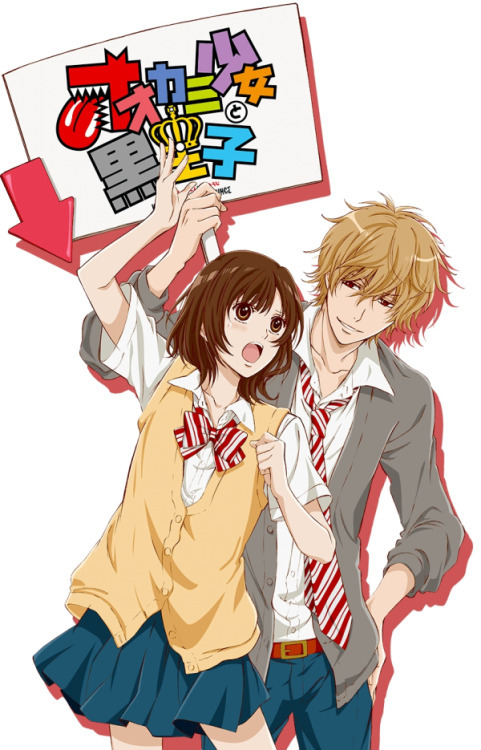 Ookami Shoujo to Kuro Anime is Out!!! This is my one my personal favorite manga's and is finally out in anime. So if you are a fan, episode one is finally out! !